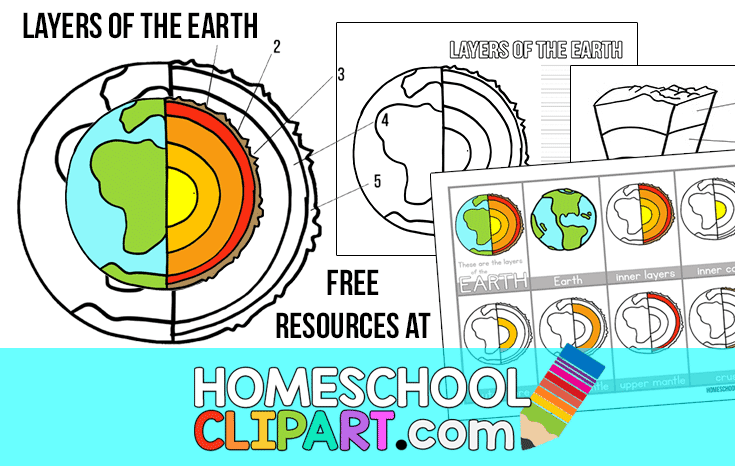 You can even grab the clipart to make your own worksheets (for personal use only). 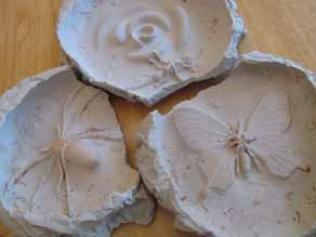 Making fossils is great fun, and really not as “troublesome,” or “messy” as you might think! 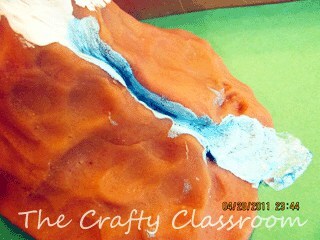 This craft really drives home the point in how fossils are formed and leaves children with a lasting impression!! 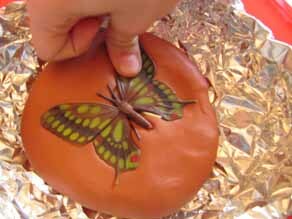 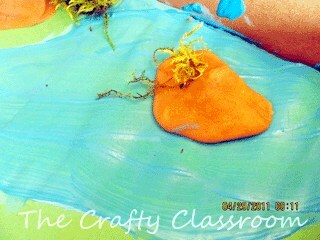 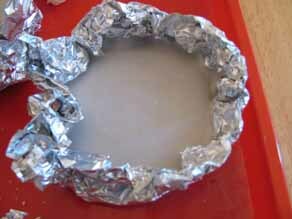 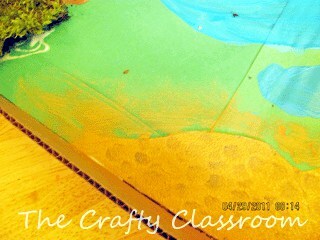 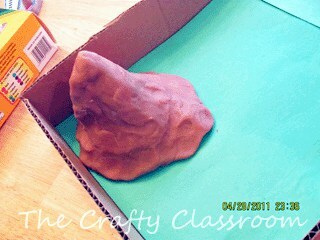 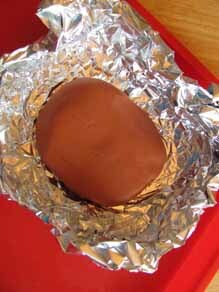 Soften up your modeling clay, form it into a mound and place it inside some crumpled up tinfoil. 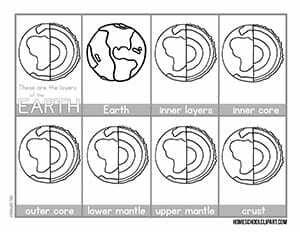 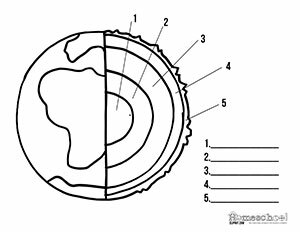 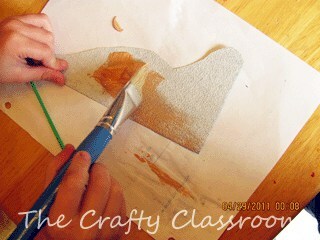 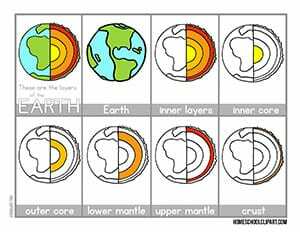 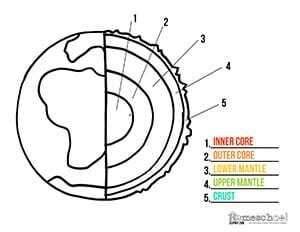 Press your fossil shape into your clay. 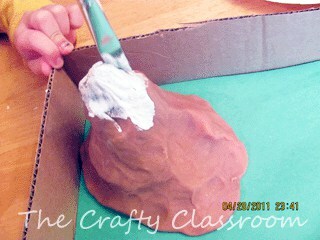 You'll need to wiggle it a bit and press firmly. 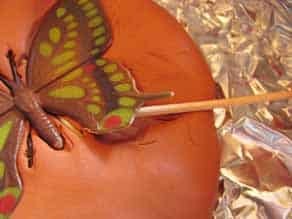 use a toothpick to get it out if needed. 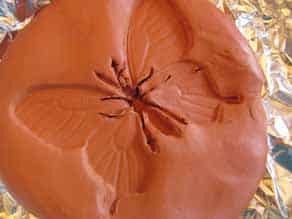 You should have an impression in your clay in the shape of your object. 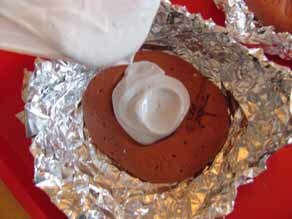 Pour the plaster into your clay mold. 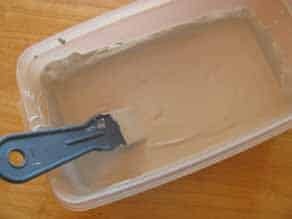 Wait about an hour for the plaster to dry. 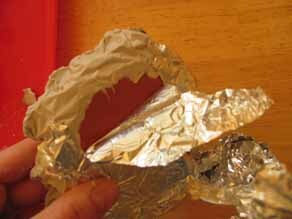 Remove the tinfoil. 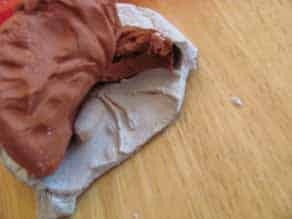 Remove the clay mold from the plaster. 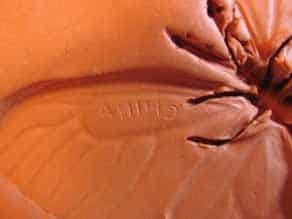 (You might have to break off a bit of the plaster to get to the clay. 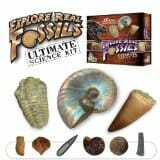 Enjoy your different fossils! 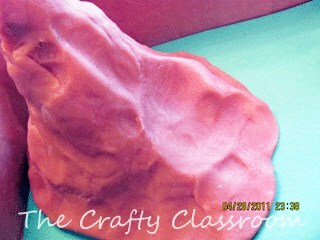 For extra fun, make a set of these ahead of time and let children them guess what they think they are! 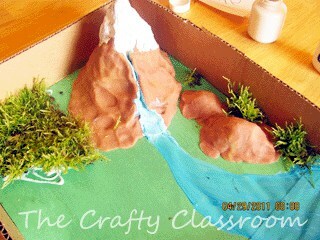 We are wrapping up our lesson on Landforms! 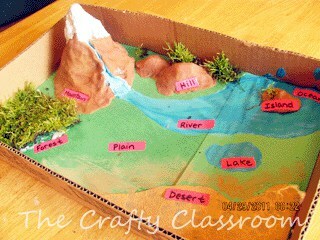 We have been using Beginning Geography which took us though basic map reading, animal habitats and landforms. 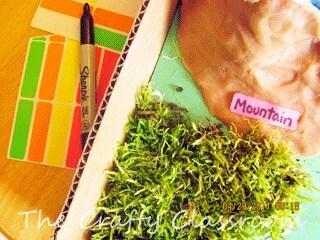 I can’t say enough how much I loved this e-book, and how much my children loved doing “maps” during school. 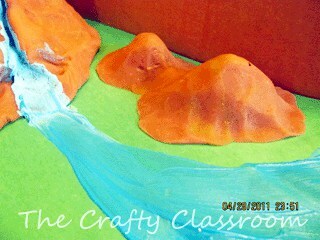 This week we decided to put all of our knowledge to the test by making 3-d models of the different landforms we studied. 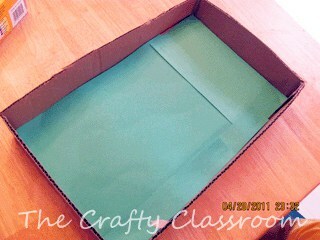 And of course I took photos and jotted down instructions if you want to make your own! 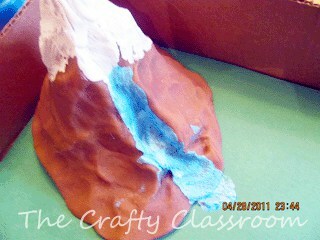 This was a great way to wrap up our unit and prepare us for our next one: The 7 Continents! 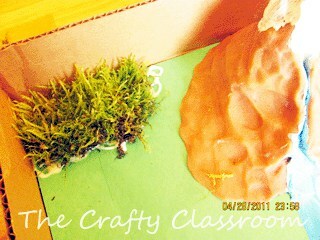 so stay tuned for some AUS-ome crafts!